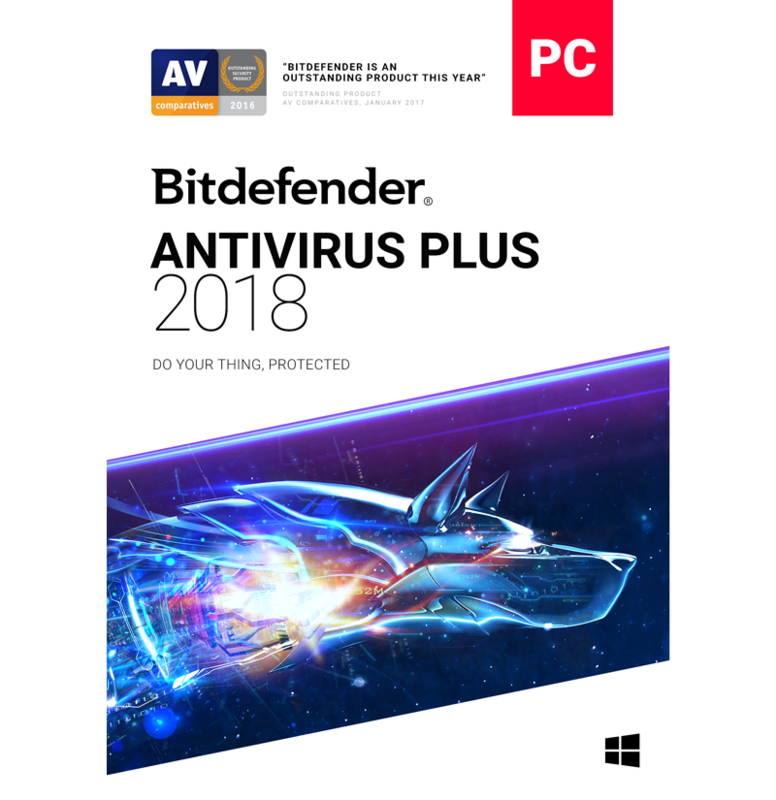 Bitdefender’s AntiVirus Plus offers unparalleled security from emerging e-threats that may get overlooked by other similar programs. Bitdefender offers active virus control so your device is constantly being monitored whether it’s running or not. 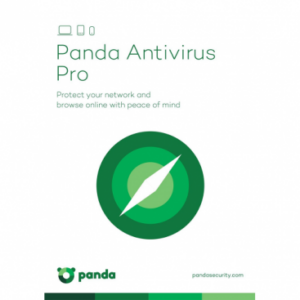 This software includes rescue mode as well which will reboot your computer in a trusted environment when suspicious activity is detected. Virtualize browsers block web-based threats and vulnerability scans check for missing or outdated security software. And for those who aren’t sure what security settings they need, Bitdefender’s Autopilot mode will make the optimal choices for you. 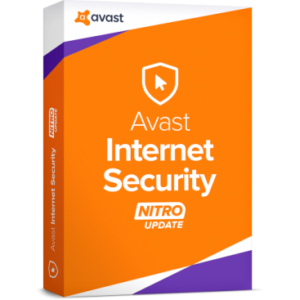 This software also offers social network protection, web search advice and total privacy settings.